Australian Medical Students Association (AMSA) take some real climate action Henry West For many years the World Health Organisations (WHO) have made it clear that the health care sector should lead by example in terms of reducing climate change pollutants and by demonstrating how climate change mitigation can yield tangible, immediate health benefits. 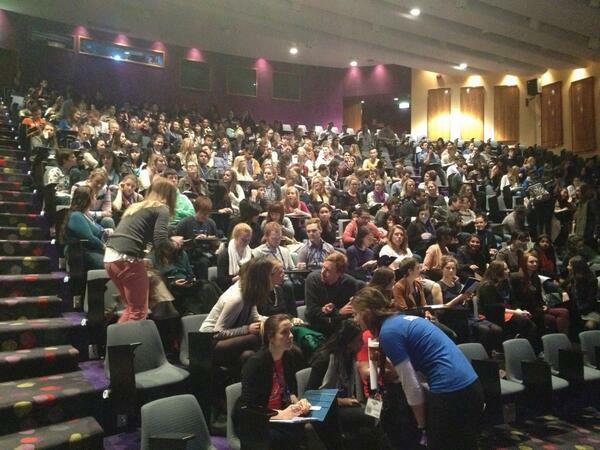 At the recent Australian Medical Student Association (AMSA) Global Health Conference (GHC) in Hobart the challenge this viewpoint presents to us was taken up with vigor. 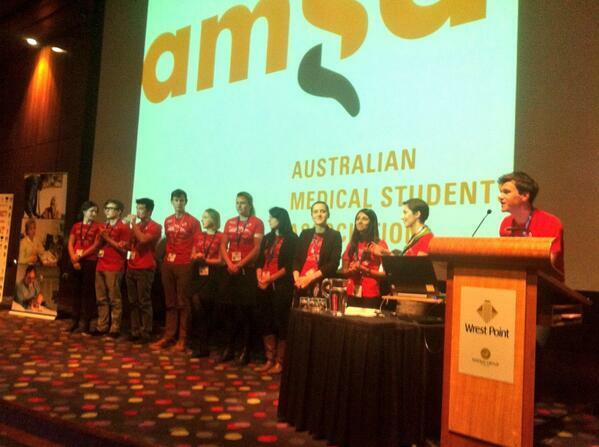 For the first time ever an AMSA event was completely carbon neutral and actually carbon negative. This was no minor undertaking, as the conference was very well attended with over 500 people present; nearly 200 tonnes of CO2 were offset. This was achieved via two internationally recognised projects coordinated by Climate Friendly, a large Australian carbon-offsetting firm. One of the projects in particular had immediate health benefits and was of particular satisfaction to the GHC organising committee. This project was a Cambodian one that actively replaces highly polluting indoor wood/charcoal fired cooking stoves with new far more efficient and clean ones, the New Lao Stove (NLS). The NLS was developed by GERES, an NGO ?that has been operating in the region for many years. More efficient than traditional stove models, the NLS uses 20-30% less fuel-wood and charcoal, thereby reducing CO2 emissions from cooking. This has immediate and dramatic health impacts for whole families, mostly regarding respiratory health, in conjunction with the large CO2 mitigation. For AMSA to be taking positive action in this way, by providing budgetary means for events to be offset and also personnel to ensure that reductions in impacts are made in the first place is a testament to their commitment to both global health and also playing their part in addressing the climate emergency we are facing. I encourage all to consider the impact of their own events in the health care sector, whether it is in management or simple attendance. Cleaning up our own backyard allows us to encourage and assist others to do the same. When we are in the business of health care contributing to what will likely be the greatest health threat of the 21st century is not acceptable. Henry West was the Environmental Officer for the AMSA 2013 GHC and is the 2013 Student Representative for Doctors for the Environment Australia in Tasmania. He is a student at UTAS.